In a field of PhDs, Tim Samaras didn’t attend a day of college in his life. He chased storms with brilliant tools of his own invention and pushed closer to the tornado than anyone else ever dared. When he achieved what meteorologists had deemed impossible, it was as if he had snatched the fire of the gods. Yet even as he transformed the field, Samaras kept on pushing. 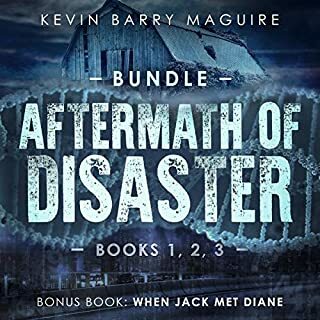 In this bundle, I've included the first three books (It Has Begun, Diggin In, and Summer's End) and a short story bonus - "When Jack Met Diane". Find out how the leading characters met and started their journey together. A realistic look at a realistic disaster. Summer is coming, and the residents in Joplin, Missouri, anticipate the rush of freedom and activities that will follow: graduation, summer classes, vacations, overflowing gardens, family time, and plenty of photo opportunities. What they don't anticipate is the mile-wide tornado that will devastate the town on May 22, 2011, in the middle of dinner preparations, visits to friends and family, and graduation ceremonies. 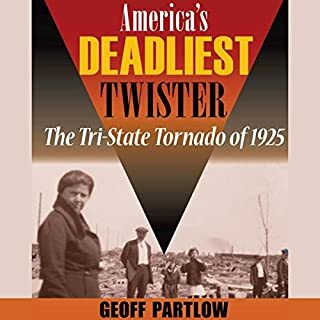 The tornado kills over a hundred in the deadliest tornado disaster in the modern era and leaves thousands more homeless. In the face of this tragedy, seven women must gather their courage and hold their families together. Each will make different choices to protect loved ones and strangers and recover from the winds of destruction. ©2014 Tamara Hart Heiner (P)2017 Dancing Lemur Press, L.L.C. the various women in this Book. Truth is stranger then fiction and that simple fact is reality when you have finished this Book. I really enjoyed listening to this audiobook. I listened to this in two sittings and it was hard to turn off at night. The stories of these incredible women and not to forget all the amazing people that helped was heart-wrenching and heart-warming at the same time and the loss this town suffered was deeply saddening. I remember this well as I lived not too far away in Kansas at the time. A few years before that in 2008 my town had an EF4 tornado that ripped through but luckily no lives were lost unlike in Joplin. 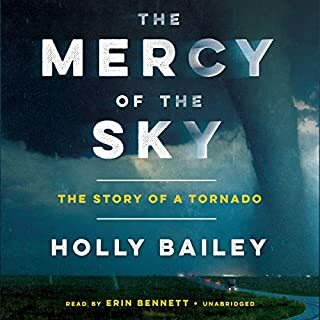 What I liked best about this audiobook was the stories of the women and what they were doing before, during, and after the tornado. I can't really say I liked anything least because the stats and all the preparedness in the world can't compare to when and if this ever happens. And sadly there are still folks out there that panic and don't know where to go or what to do. The information is priceless and needs repeating until more lives get saved. 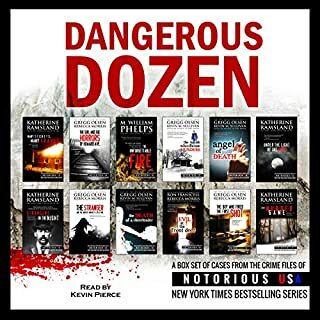 Narration: Jennifer Gilmour did an outstanding job reading this audiobook. She showed compassion in her voice and just overall gave the story a great balance. She has an absolutely wonderful voice. 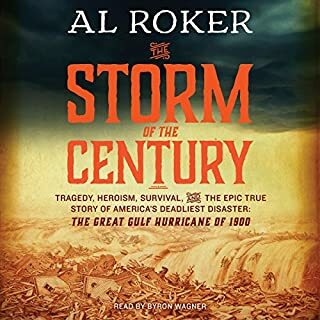 This book is organized into chapters based on time, starting at about 8 hours before the tornado struck. Within each chapter, one section per family describes the activities for each of the families. This is probably the best approach to telling these stories, but it does present a bit of a challenge to keep the families straight as the narrative hops from family to family in each chapter. Context helps, but it might have been beneficial if I had taken a few notes in the beginning. Overall, this is a very compelling memoir. Jennifer Gilmour's performance is competent. She doesn't give individual speakers distinctive voices during dialog, but it isn't necessary. It's always clear who is speaking. I can envision myself listening to this audiobook again and taking a few notes as I listen. 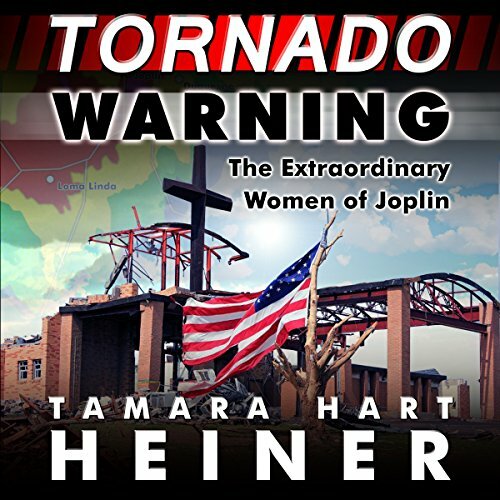 The stories of seven women and their families as the day leading up, the tornado strike, and the aftermath that they dealt with. I remember hearing about the tornado and watching news coverage. As a Kansan, I know we sometimes don't take warnings as seriously as we should. The women featured in his book are a lot stronger than me. I am privileged to know some of the volunteers that went to help in Joplin. They said the destruction was worse than anyone could imagine. Thank you for sharing these stories. The narration was well done. Jennifer Gilmour brought the whole frightening thing to life, as if the listener was right there as it happened. Plenty of heart pounding intense action as witnessed by the people of Joplin. 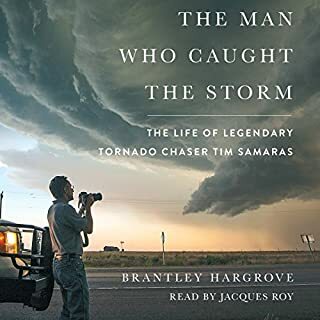 I loved the individual stories that blended together to create an overall picture of this devastating tornado. I also enjoyed the reader:) I highly recommend this audio book! Happy listening! In 2011 tornadoes almost wiped Joplin Missori off the map. Many houses and businesses were flattened. Many lives were lost. This book is tge stories of just a few of the suevivors. They tell you about their day before the storm, during the storm, and even weeks after tgecstorm. The story itself ischeart wrenching but yet uplifting. You feel as though you are a part of the story. Gripping and heart racing. Excellent true account of living through a tornado. I thought the retelling of what happened at Joplin Missouri when the tornado hit was truly riveting. hopefully this type of thing will not happen again anytime soon but it always seems to. great disaster guide to.